 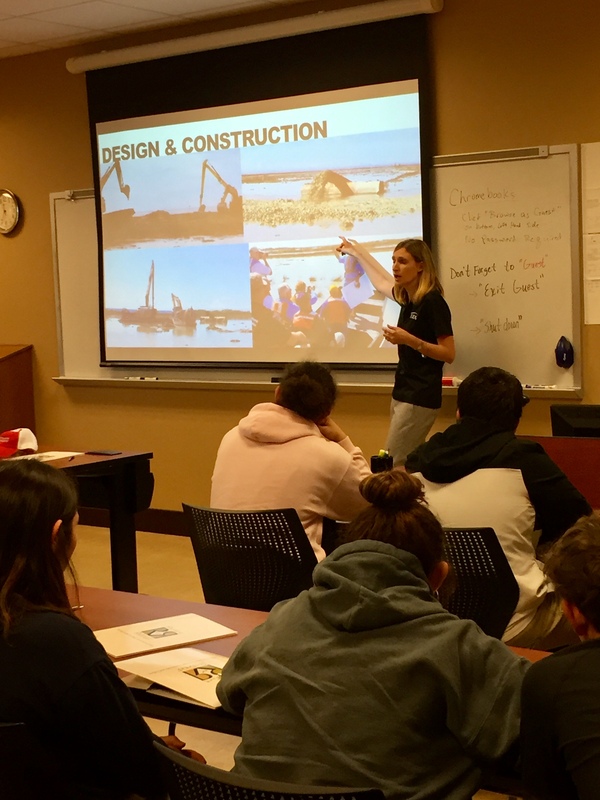 ROR Hosts Working for Our Coast – Restore or Retreat, Inc.
On Thursday, October 11, Restore or Retreat (ROR) hosted another Working for Our Coast event with a new twist! 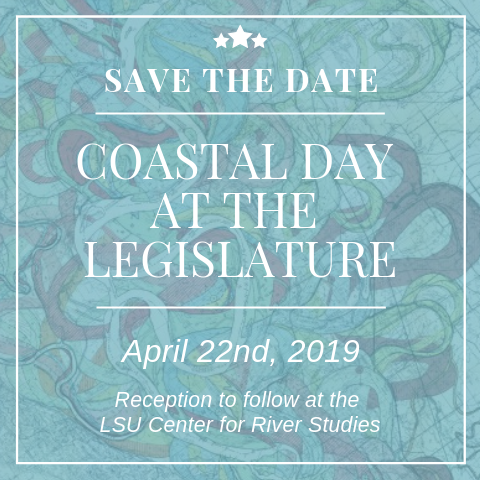 Veering from our previous Working for Our Coast events, ROR gave focus to the upcoming generation that is tasked with saving our coast, community, and culture in the face of Louisiana’s exponential land loss rates. 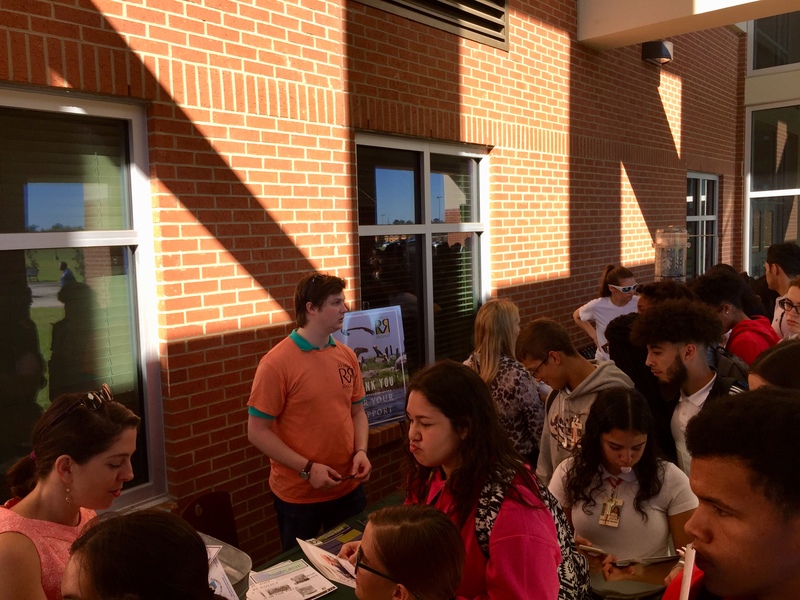 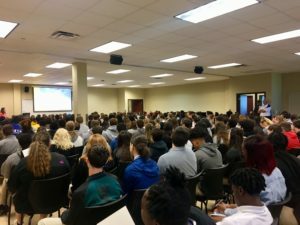 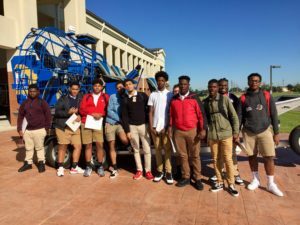 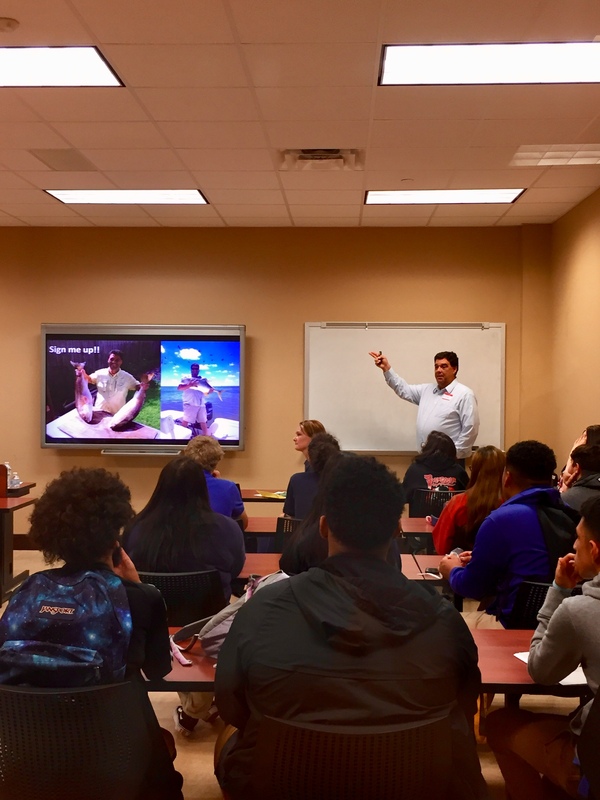 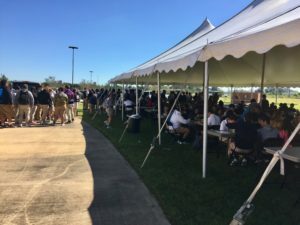 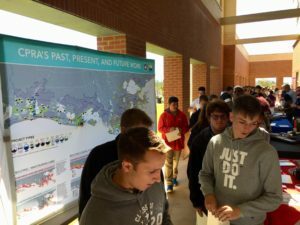 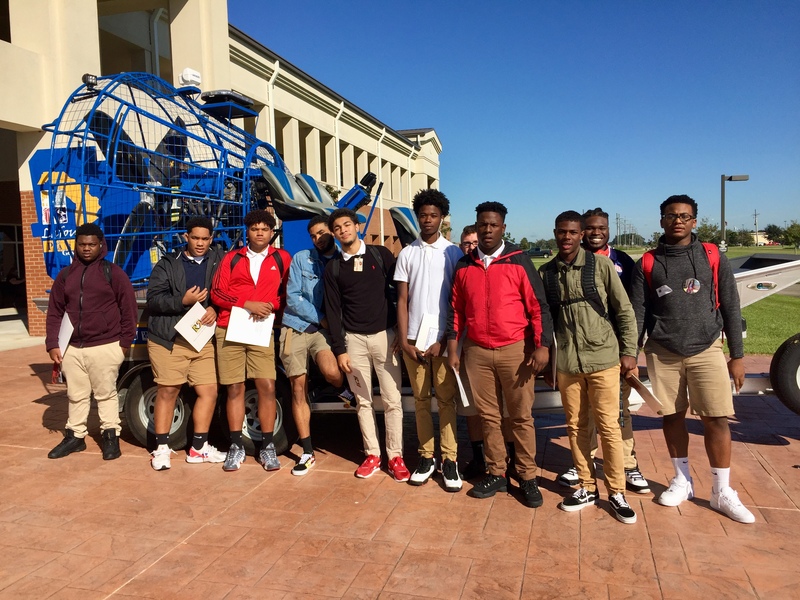 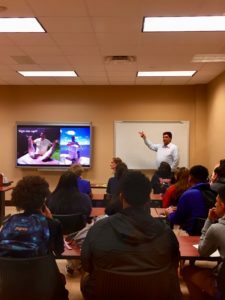 With the support of Chevron, Restore or Retreat introduced nearly 1,000 Terrebonne Parish 11th graders to the current state of our coast and related career options surrounding coastal research, protection, restoration, functionality, and resiliency. 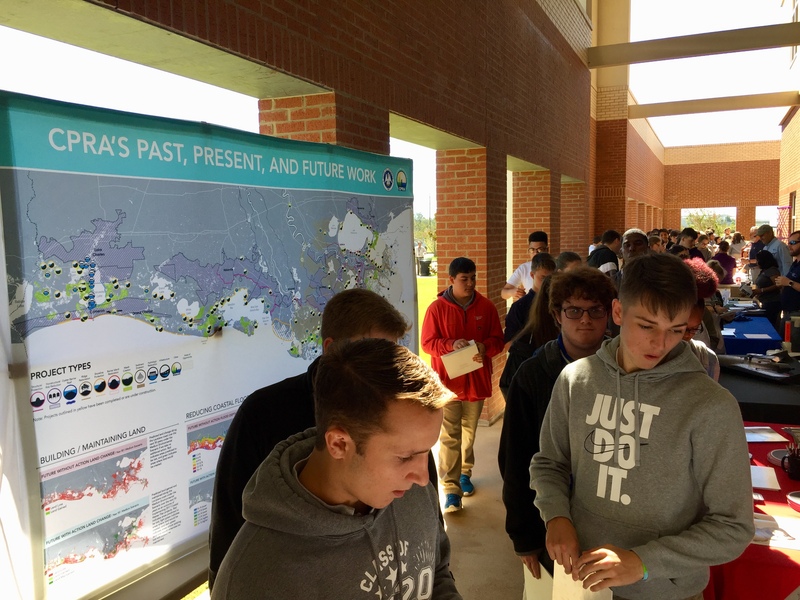 Eleventh grade students from Ellender Memorial High School, H. L. Bourgeois High School, South Terrebonne High School, and Terrebonne High School began the day at Fletcher Technical Community College with a welcome introduction to the event from Parish President Gordon Dove and and to the coast by Louisiana Coastal Protection and Restoration Authority (CPRA). All 857 student participants received a folder containing helpful tools and resources for a successful future, such as a resume template, soft skills guide, information on admissions to both Fletcher and Nicholls State University, and further details on Restore or Retreat and CPRA. 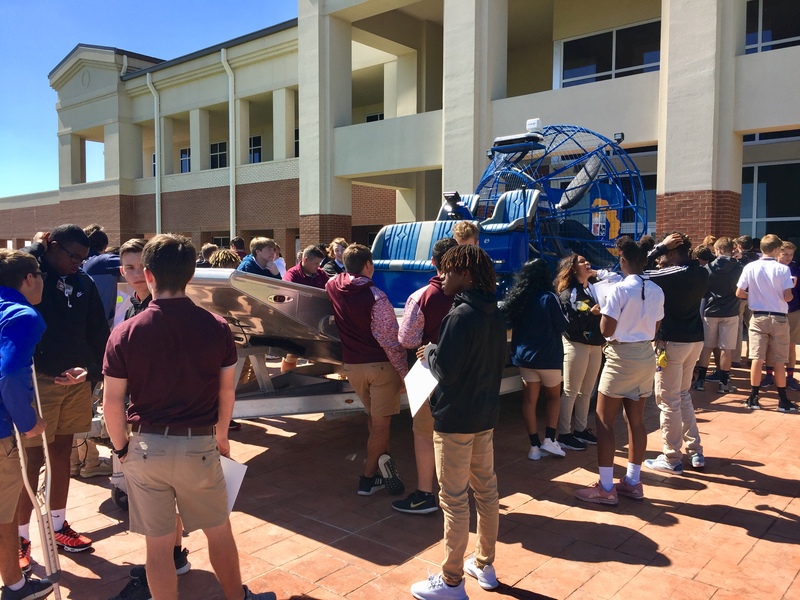 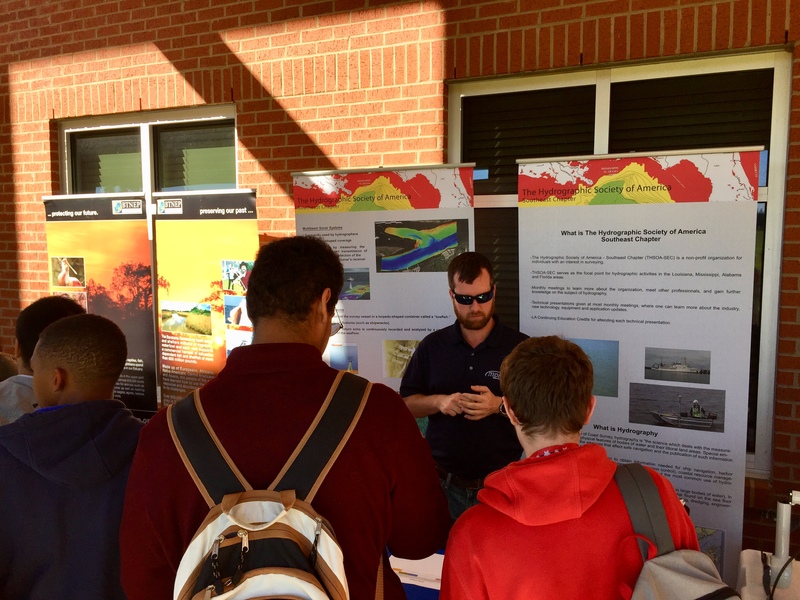 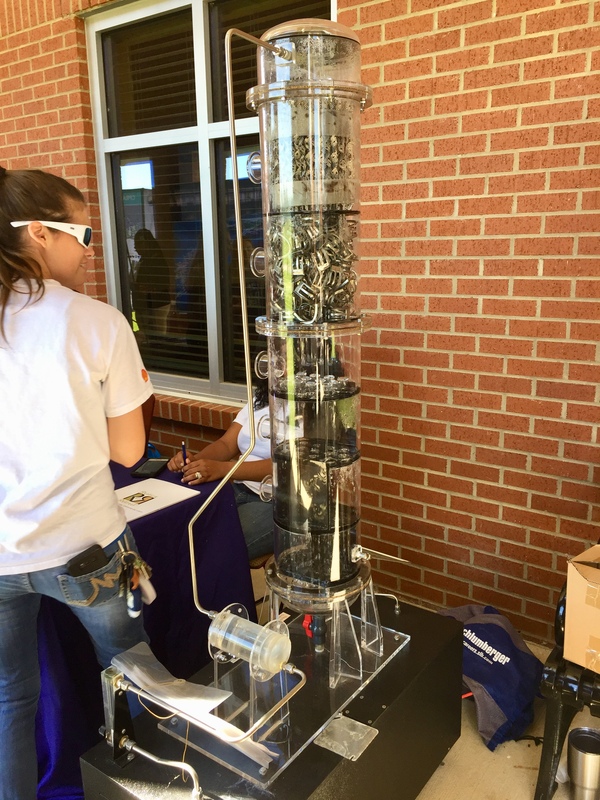 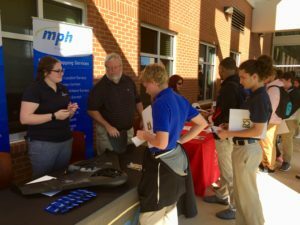 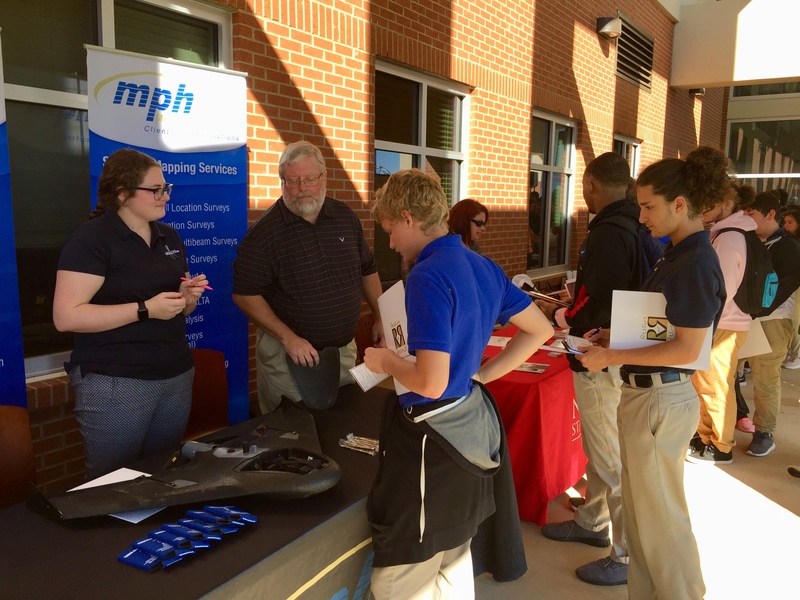 coastal awareness and significance was evident throughout all speaker presentations, and continued into the outdoor exhibit area where local organizations and businesses provided more insight into coastal careers from perspectives of distinguished professionals. 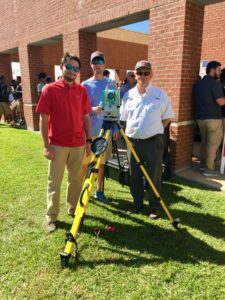 Exhibits ranged from informational to hands-on with surveying technology and a Lafourche Parish airboat. 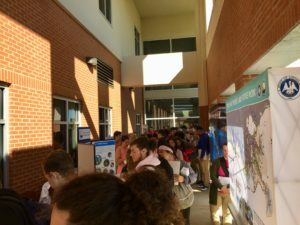 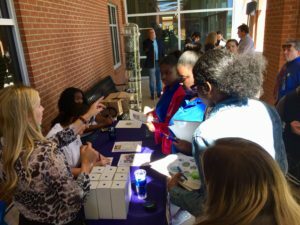 Among the folder of resources was a stamp card for each student to complete by visiting exhibitor tables and providing feedback on the event; upon completion, the students’ cards were placed in a drawing for a prize. Before being bussed back to school, each student enjoyed lunch in the beautiful weather thanks to the help of the Callais Family Fund. 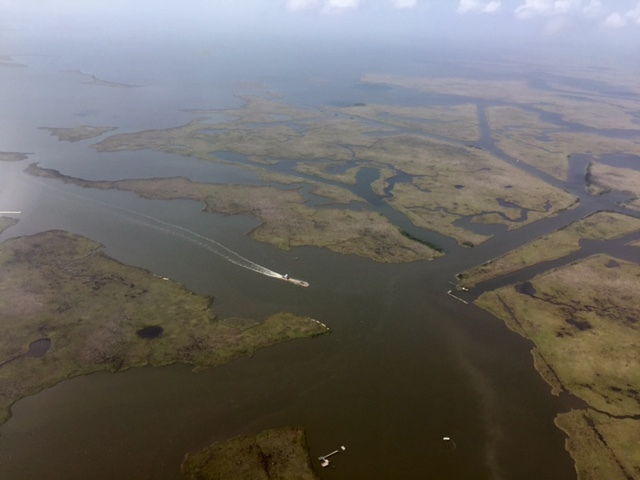 The future of our communities depend upon the next generation’s commitment to saving our coast, restoring what was lost, and protecting what still stands. 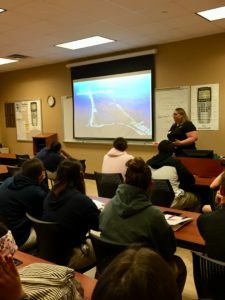 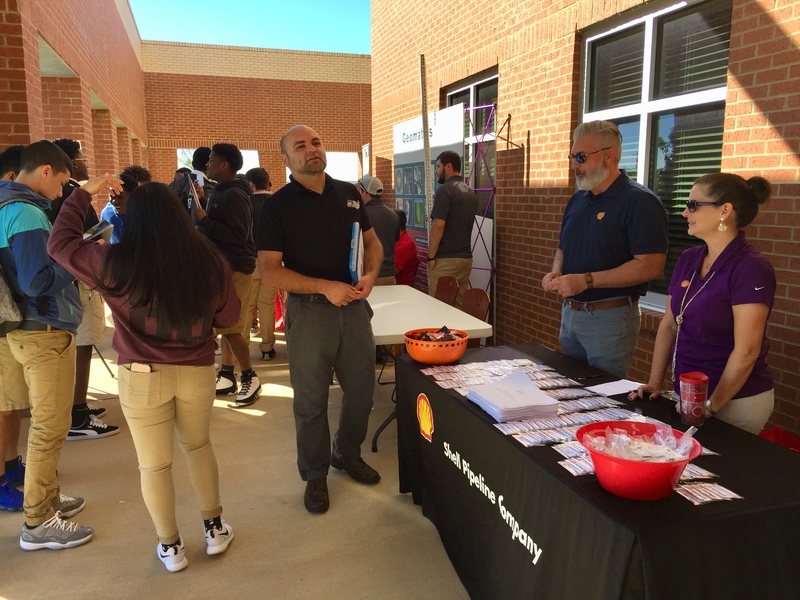 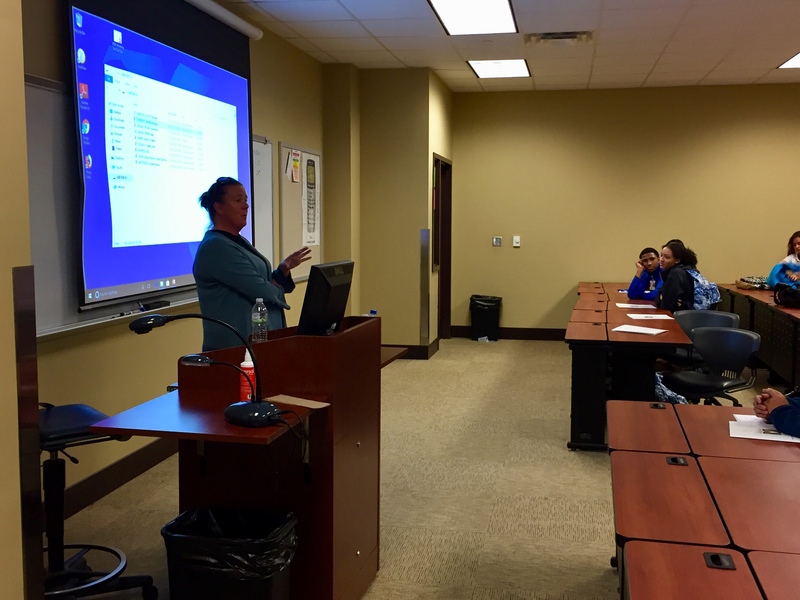 Through our Working for Our Coast event, Restore or Retreat provided the first steps in connecting these students to coastal career opportunities, and sparked an interest in these students to become and remain involved in local efforts to better our coast.